Volunteers bring community together in ways that enliven the social health and wellbeing of not only those who receive the assistance, but also those who engage to help. 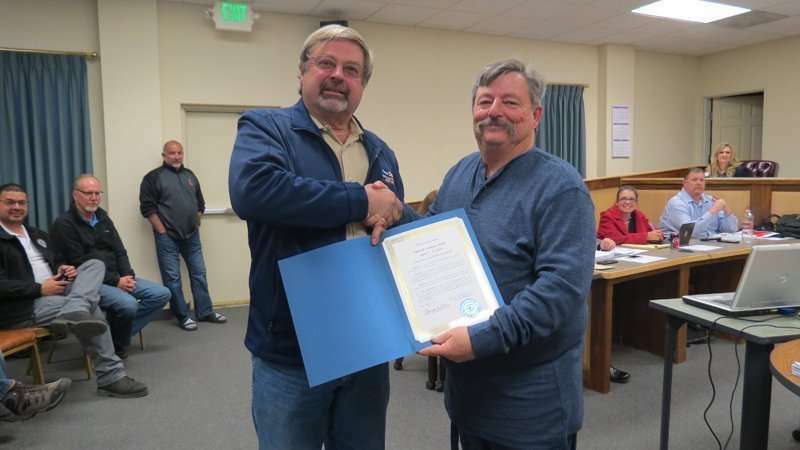 The city of Susanville shared a proclamation at the April 3 meeting recognizing the second week of April as National Volunteer Week. Lassen Chamber of Commerce president Gary Felt was in attendance at the April 3 meeting to accept the proclamation from the city. It doesn’t matter whether it’s the community garden, the library, any number of causes, individuals in-need, organizations, neighborhood watches, the hiker who uses local trails and lands and leaves less trash than when they first started, the neighbor who lends a caring hand, ear, shoulder and the simple pleasure of getting to know others.